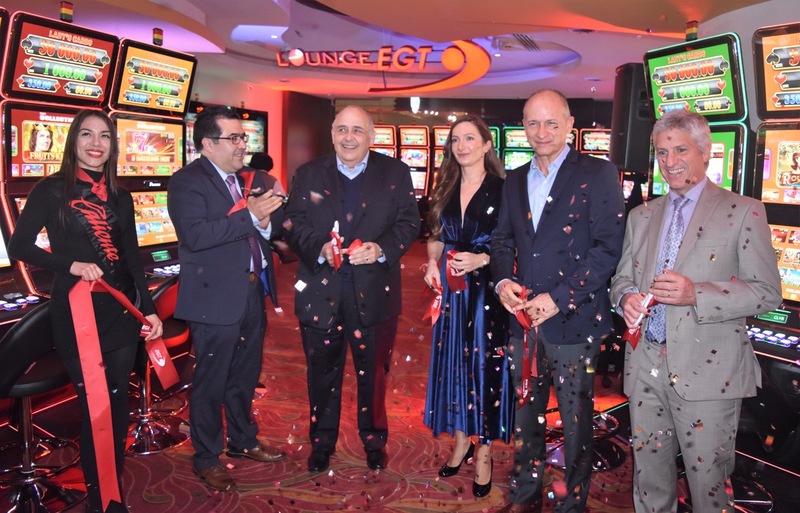 Caliente Group has opened its first gambling lounge in Latin America at its Hipodromo de Agua Caliente casino in Tijuana, Mexico, in conjunction with EGT. The specially created zone includes 33 slot cabinets and multiplayer terminals from EGT and EGT Multiplayer. While playing their favourite slot and roulette games, guests will also be able to take part in numerous different events organised by the casino exclusively for them. At the opening ceremony were Eduardo Hernandez, general director of Grupo Caliente, and Carlos Valverde, head of the operation management. “We are pleased to announce the start of this one-of-a-kind project in Latin America together with EGT, our strategic partner for the region,” said Hernandez. Nadia Popova, director of EGT for Central America, the Caribbean and Mexico, said: “It is a great honour that such a highly esteemed operator as Caliente has chosen our products to embark on that exciting venture.